Some more post and pop-a-bobbin shuttles have been made and will be on their way to Jane within the next couple of weeks. Please don't ask me which woods are shown in the picture because I put them back in the basket with all the rest and now can't identify which ones they were! When they are packaged by 'Im in the garage' the labels will be on them. 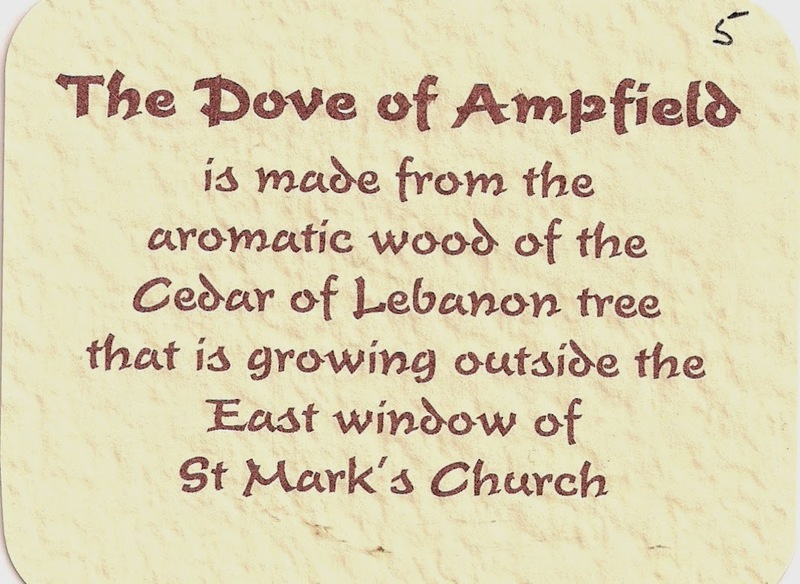 Thank you to all who have expressed a wish to buy a dove made from the Cedar tree. Sadly there are no more doves until the wood taken from the storm damage is seasoned as we had very little left from the original piece, and the ones that were made went very quickly. However, plenty of doves will be available in the future and I can post them to wherever you are in the world. 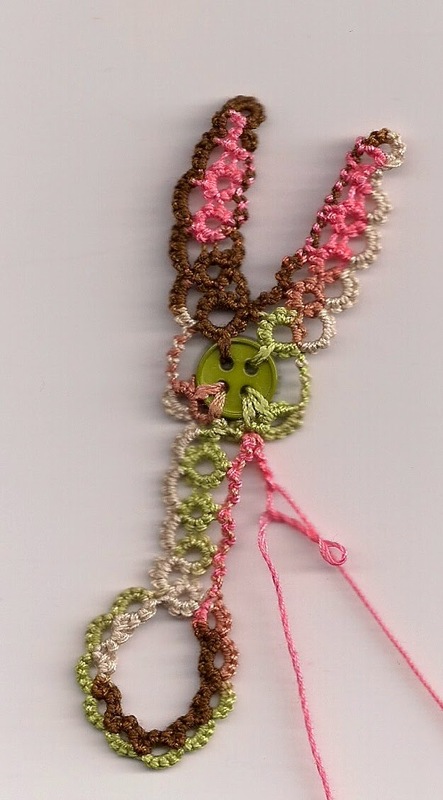 Each will come with this card and also numbered. Last night I was delighted to hear that when the wood from the Cedar tree is cut by a professional firm they will not be taking the logs away, which means the wood will be available for anyone who wants it, so you can guess who will be first in the queue. Somehow I can see our garden being turned into a timber yard during the next few months! The doves are really special, small wonder they flew off so quickly. I will wait patiently for shuttles and doves! Please show a picture of your timber yard. I'm sure it will be lovely! What a nice story: this cedar will live on for ever in the hands of tatters!